View the entire table of contents for the July 31, 2017 issue. The two primary factors of wine collecting to consider are your lifestyle and cost. 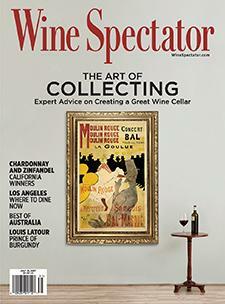 Wine Spectator's Peter D. Meltzer explains. For the full article, check out the new issue of Wine Spectator, on newsstands June 27, 2017.